There’s nothing sweeter than eating apple pie, especially Nanna’s. Or a egg and mayo sandwich… but STOP. Brands Nanna’s and ALDI are urging their consumers to check these two popular products in your pantry or freezer! Apple pie and mayonnaise in your trolley recently? 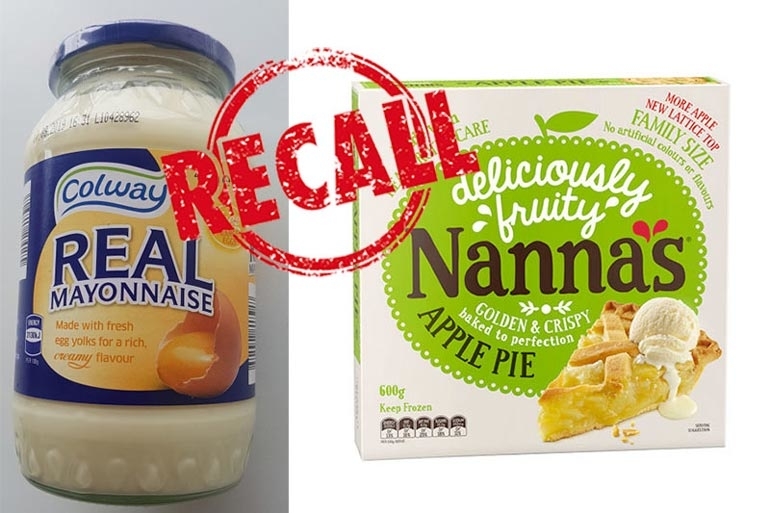 Consumers are being urged to NOT heat and eat Nanna’s Family Apple Pie in case it contains glass after equipment failure at the Patties Foods factory, the NSW Food Authority has said. “Faulty packaging could cause injury or result in glass contamination,” a Food Standards Australia recall notice says. 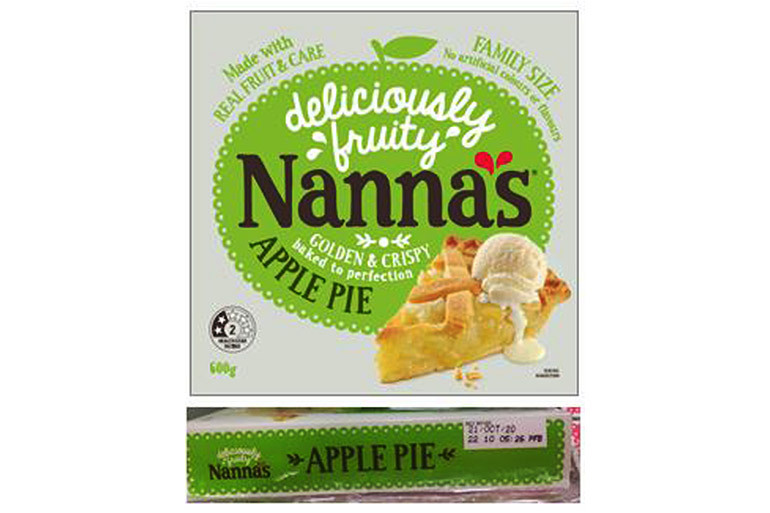 If you have a 600g Nanna’s Family Apple Pie in your freezer, first step is to check the best-before date! Patties Foods Ltd is recalling the product from Coles, Woolworths, IGA, Foodland and other independent supermarkets as a precautionary measure. The apple pie recall is for pies with a best-before date of October 21, 2020 or October 22, 2020 only. 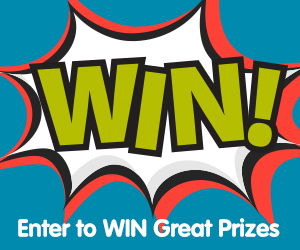 Return your pie to the place of purchase for a full refund. Similarly, if the mayonnaise is in your fridge or pantry, simply return your jar of Colway mayo to the ALDI store where purchased for a full refund. Easy! Stay up to date on all product recalls and safety warnings, especially with Christmas only three short weeks away! 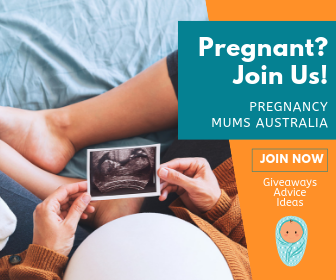 Follow Mum Central on Facebook to stay informed.